Do you have a desire for a closer, deeper relationship with the Lord? 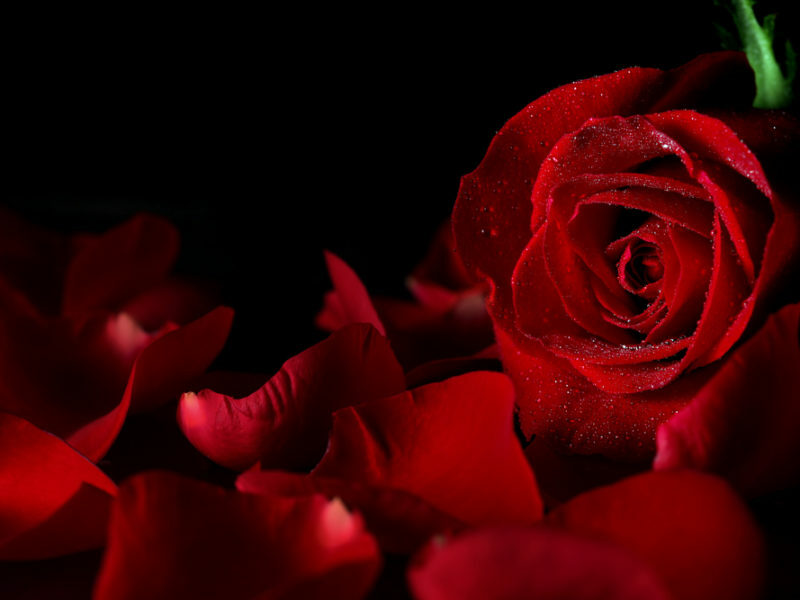 Would you like to worship and adore Him in new and vibrant ways that truly are pleasing to Him? But, does there seem to always be something that is blocking and hindering your moving into a more intimate and profound relationship with Him? 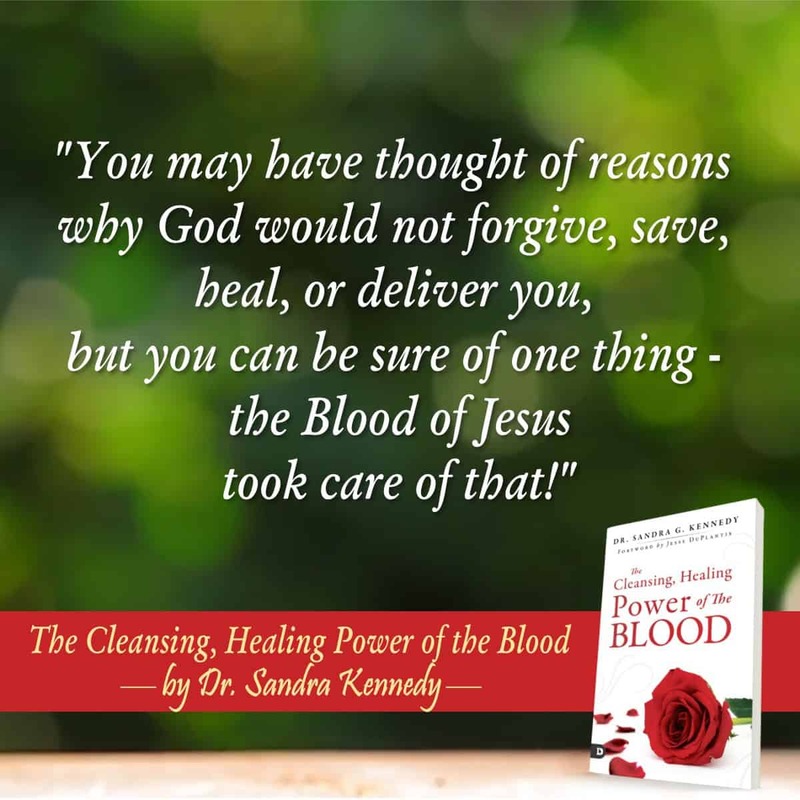 The solution most probably lies in the Cleansing Healing Power of the Blood of Jesus. The Blood is power! You can learn how to walk in the power and the authority Jesus has given you to overcome every situation. It is time to start living the abundant life Jesus not only promised, but provided for us through the shedding of His holy Blood. Many people claim Jesus as personal Lord and Savior but are not walking in the POWER of their salvation, nor are they partaking and enjoying ALL the benefits Jesus provides for them. Jesus told us in John 10:10 that He came so that we might have life and have it more abundantly. That means a life that goes far beyond mere existence to living a life overflowing in the power and blessings that actually make life enjoyable. That may sound too good to be true, considering the state many find themselves dealing with daily. Sin, sickness, broken relationships, and every evil work of the enemy seem to be in full operation. But the holy Blood of Jesus has the power to transcend these bonds and allow us to access the precious promises of the Lord. This is the hope that is offered to each of us, new life in Christ Jesus. This new life extends the hope to be cleansed, redeemed, set free, healed and delivered. Are you ready to find out how to be set free from the condemnation and guilt of sin? Has the enemy held you captive with thoughts of past events and memories? Can you give reasons why God would not forgive, heal, deliver, and set you totally free? Have you felt unclean, defied, stained by sin? You can be confident of one thing – Jesus would assure you, “but My Blood took care of that! The Blood is the priceless cleanser for the stain of sin and the remedy for all sickness and disease. The Lord wants you to know not just about the power of the Blood. He wants you to know how to apply and walk in the power of the Blood. He wants you to know your true identity,“But you are a chosen generation, a royal priesthood, a holy nation, His own special people, that you may proclaim the praises of Him who called you out of darkness into His marvelous light”(1 Peter 2:9). Once you grasp hold of these truths you will find you have been given the power to break free of every bond of the enemy. You can settle it in your mind and heart that Jesus has already paid the price for you to be free from sin and sickness. Mark 2:6-12 is the account of Jesus healing a paralyzed man. The interesting point of this event is that Jesus spoke to the man and said “Son, your sins are forgiven.” The man never asked for forgiveness, he came to get healed. But Jesus answered those that questioned his actions, “Which is easier to say? Your sins are forgiven or take up your bed and walk?” Jesus was teaching an important lesson. He came to release us from the bonds of sin and sickness. His shed blood is the remedy for both. How was His Blood shed? Through His wounds He suffered at the whipping post and on the Cross of Calvary. Romans 5:8-9 states, God demonstrated His love for us, that although we were sinners, Christ died for us, justified and saved us by His blood. Isaiah 53:4-5 tells us that by the stripes (wounds) of Jesus we were healed. The same Blood Jesus shed for our redemption flowed through the wounds He endured for our healing. By His holy, precious Blood, Jesus took care of the sin and sickness problem! What is the key to perfect liberty and victorious living? The precious, holy Blood of Jesus. It is the key to our wonderful salvation which embraces forgiveness of sin, healing, deliverance, and abundant life. We must hold dear and esteem the Blood with honor. The Blood of Jesus draws us nigh unto Him and brings us into the family of God as his sons and daughters. What a privilege! Thank God for the Cleansing Healing Power of the Blood! Sandra Kennedy can be seen on GOD TV each Wednesday at 9.30 am. You can also watch her series on demand. To order Sandra’s new book please visit Sandra Kennedy Ministries online.